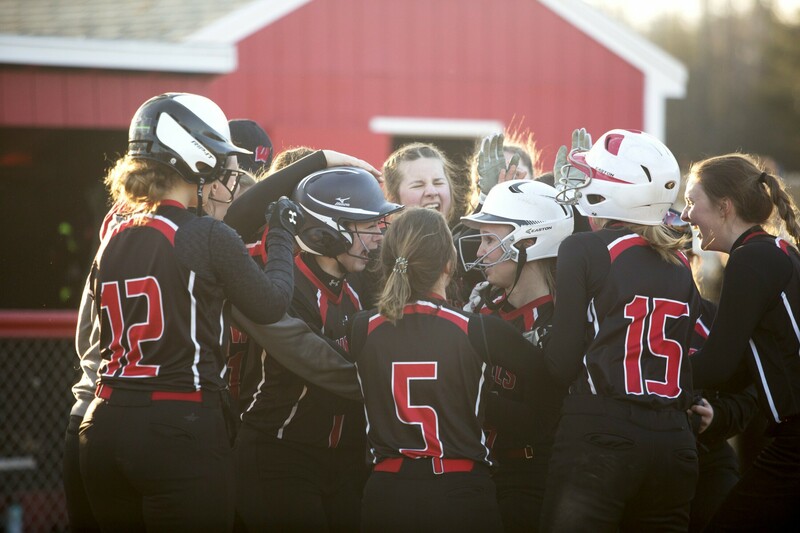 Karissa Kenyon is congratulated by her Wells teammates after hitting a home run in the sixth inning of a softball season opener Thursday against Greely. 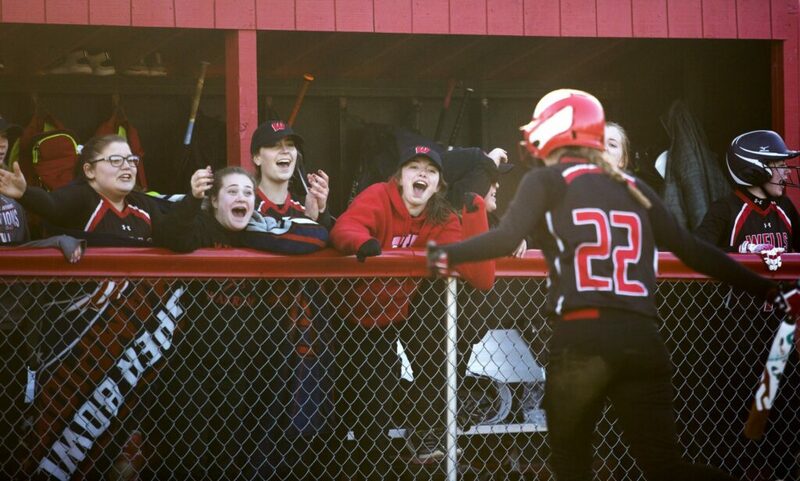 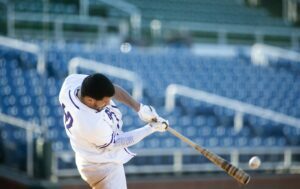 Wells players celebrate a run during their eight-run rally in the sixth inning. The Warriors won, 18-11. 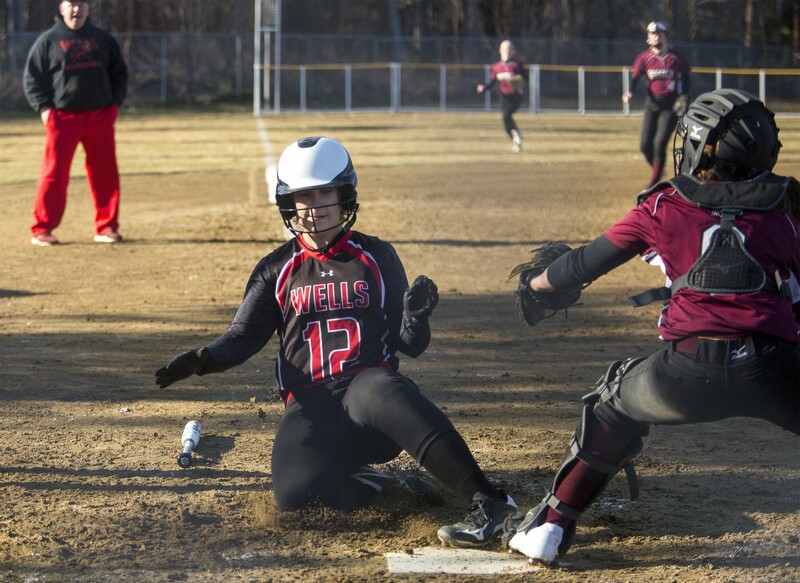 Kim Yurga of Wells slides safely into home in the sixth inning. 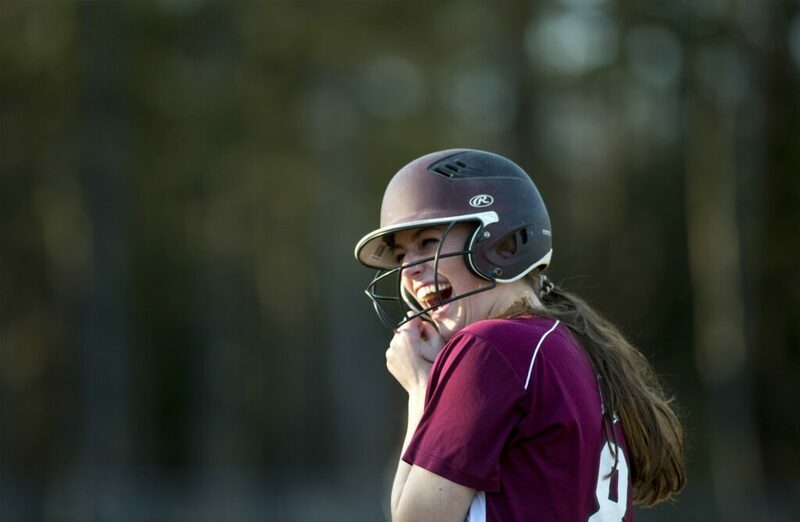 Courtney Rog celebrates a hit in her first at-bat for Greely. 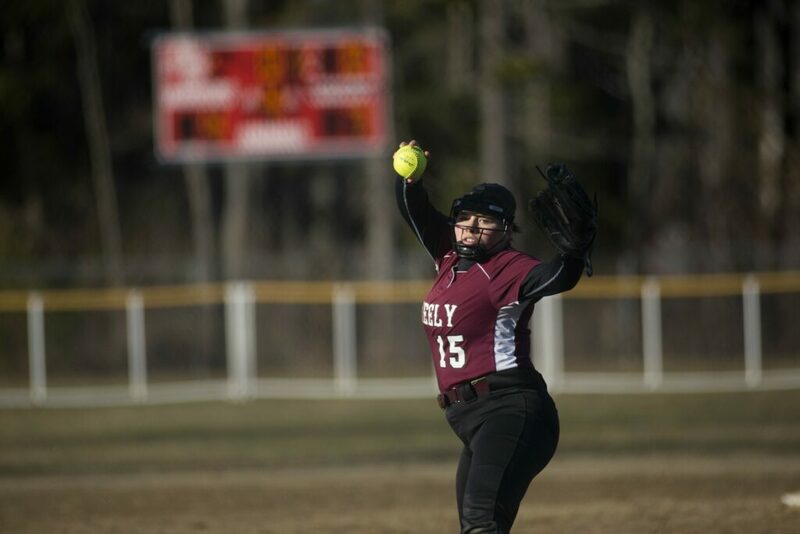 Greely's Audrey Boyle goes into her windup before delivering a pitch. 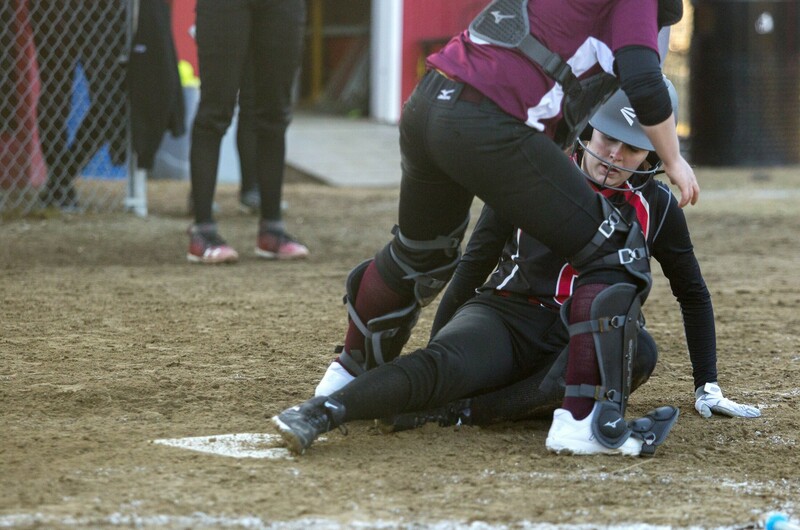 Sophia Zurlo of Wells slides safely into home. 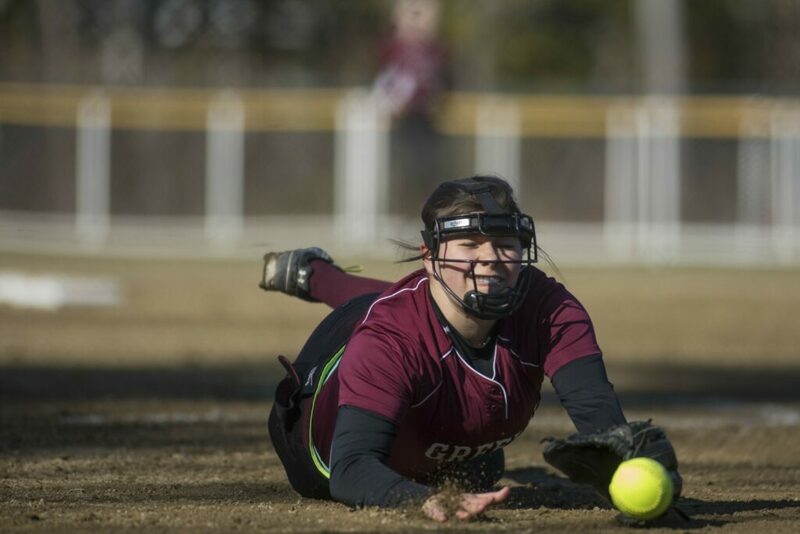 Greely pitcher Audrey Boyle dives for the ball but can't quite reach it.